The first measurement campaign to the Arctic Sea already took place in August and September and the researchers are now evaluating the first results. 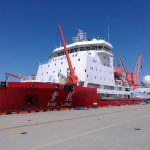 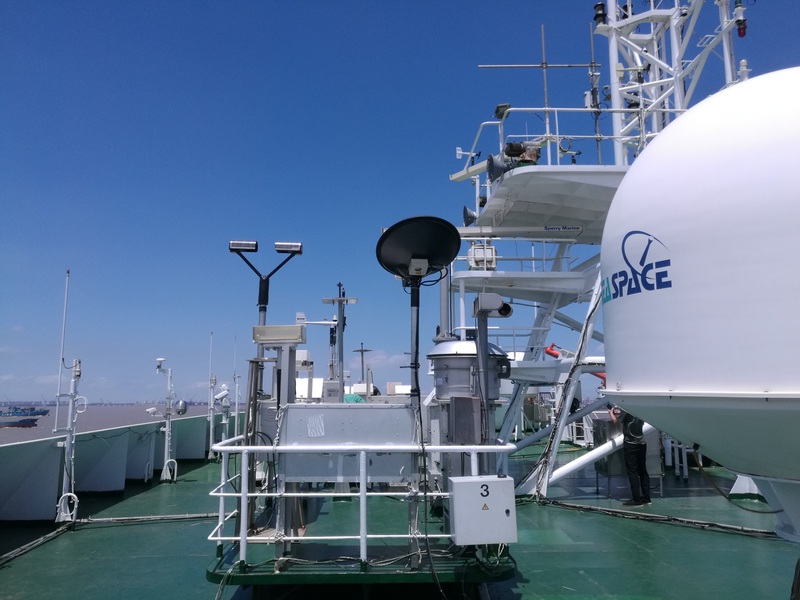 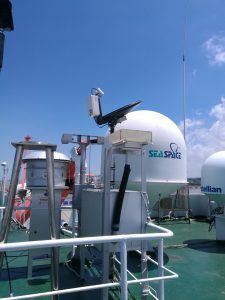 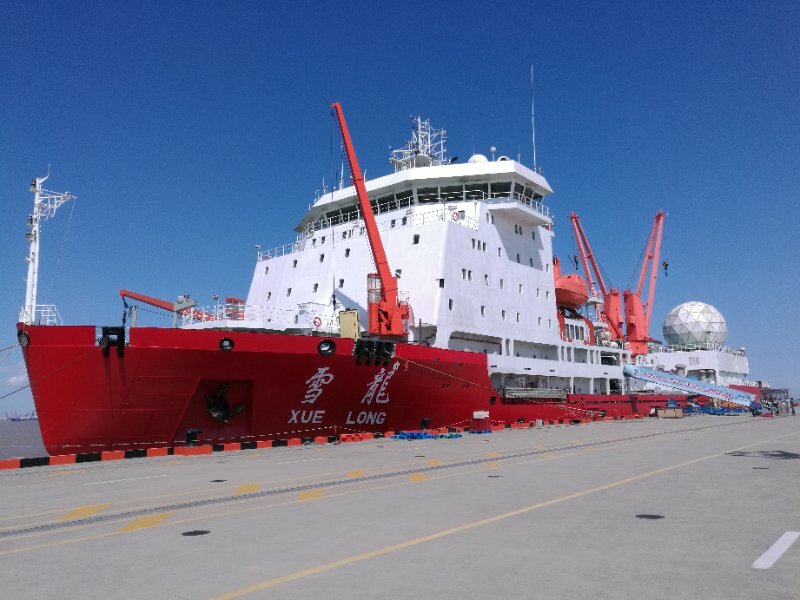 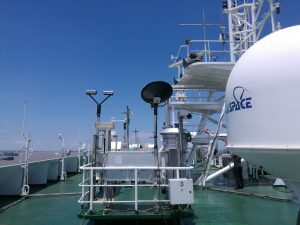 A second system is to be installed soon on a second Chinese research vessel. 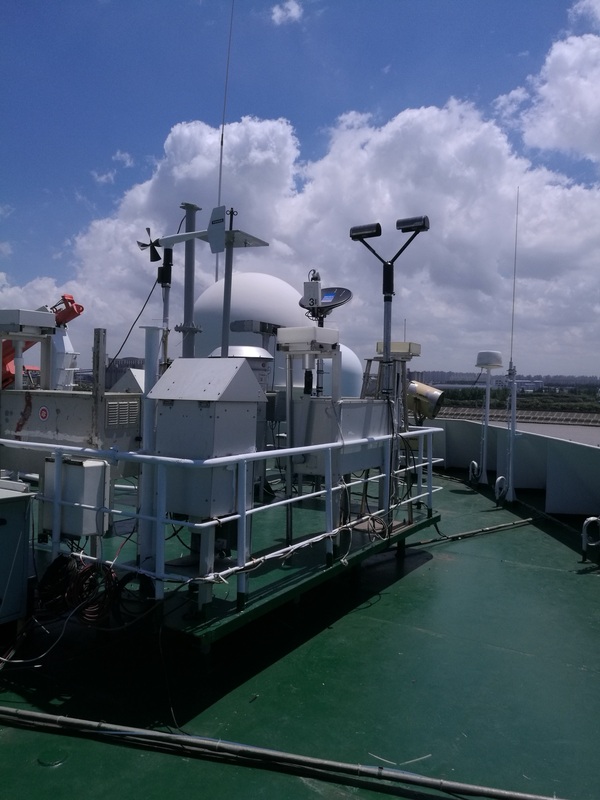 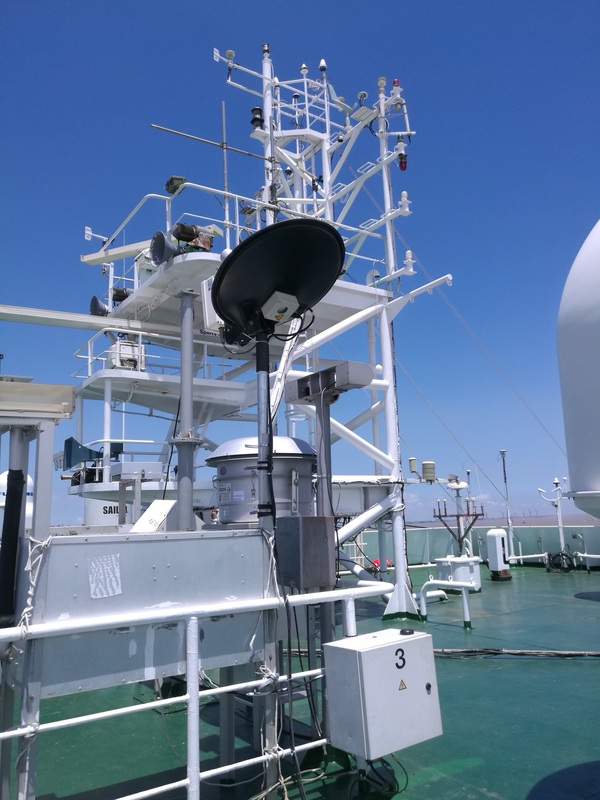 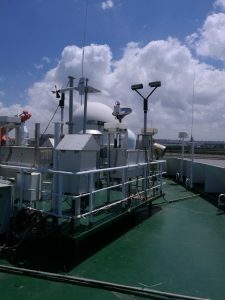 The installation, set-up and regular maintenance is supported by our partner Graw Met Systems (Shanghai), whose technicans have been well trained on the Micro Rain Radar, including theoretical background, software handling and of course all technical aspects.